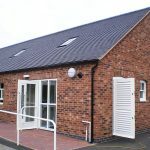 We are approved contractors to social care providers including Staffordshire and Stoke on Trent Partnership Trust, Medequip and Choices Housing Association. 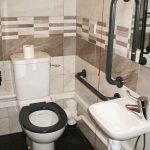 We carry out adaptations to domestic and care home properties across the region to enable safe access to premises and to support clients in their activities of daily living, enabling them to live safely and more independently in their own homes. 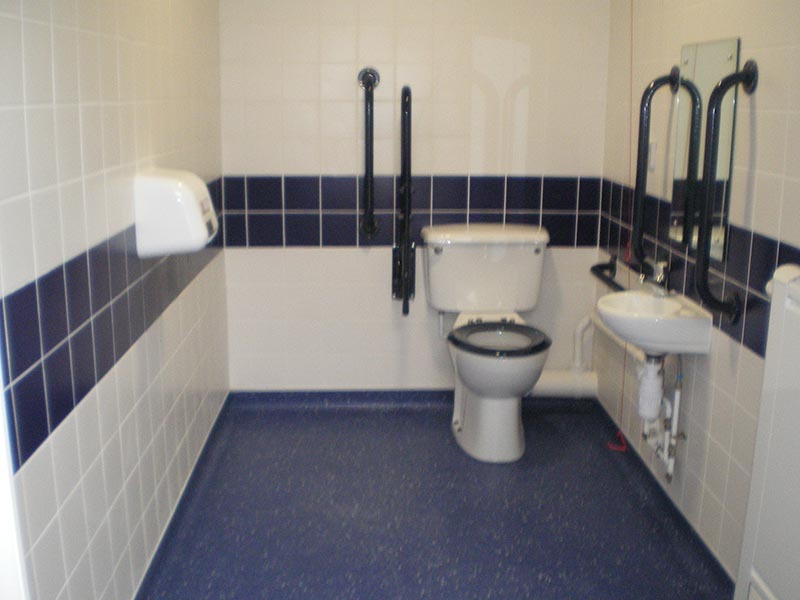 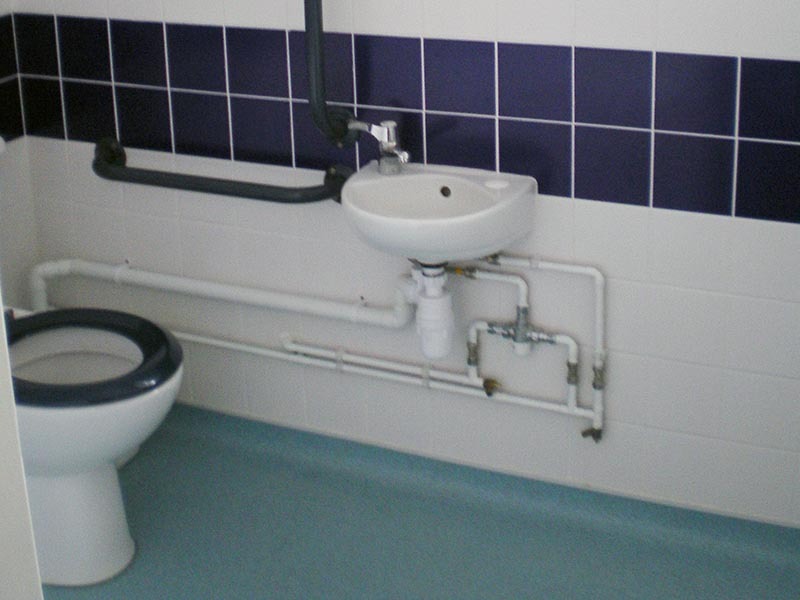 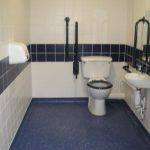 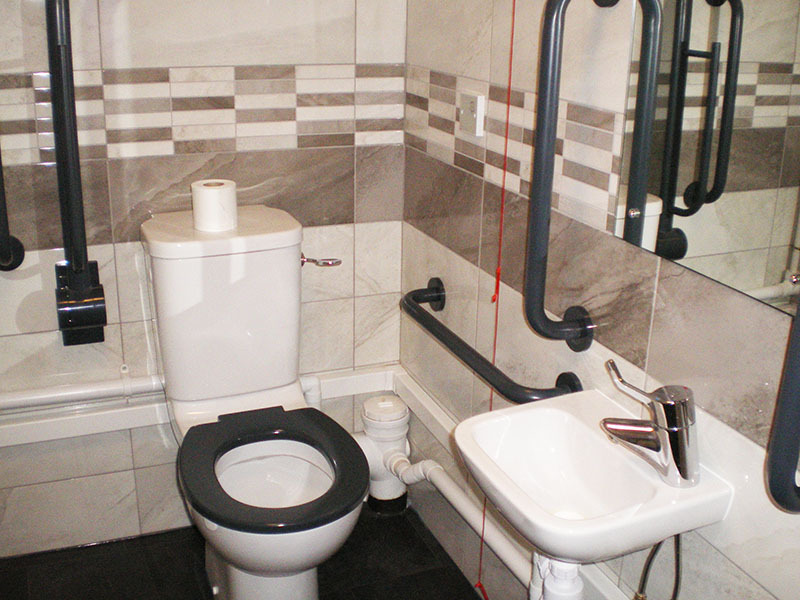 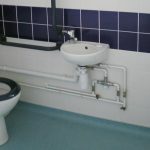 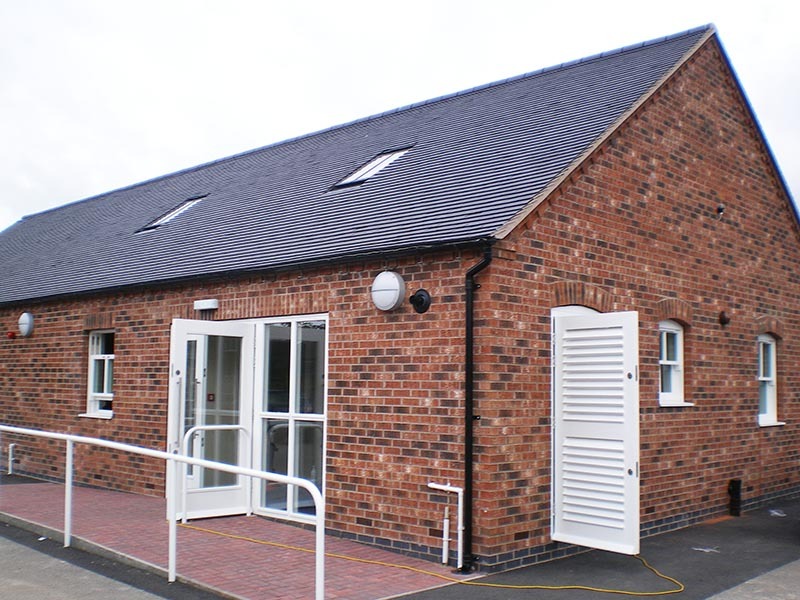 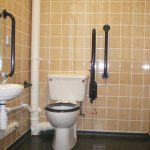 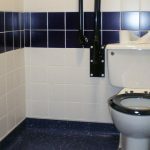 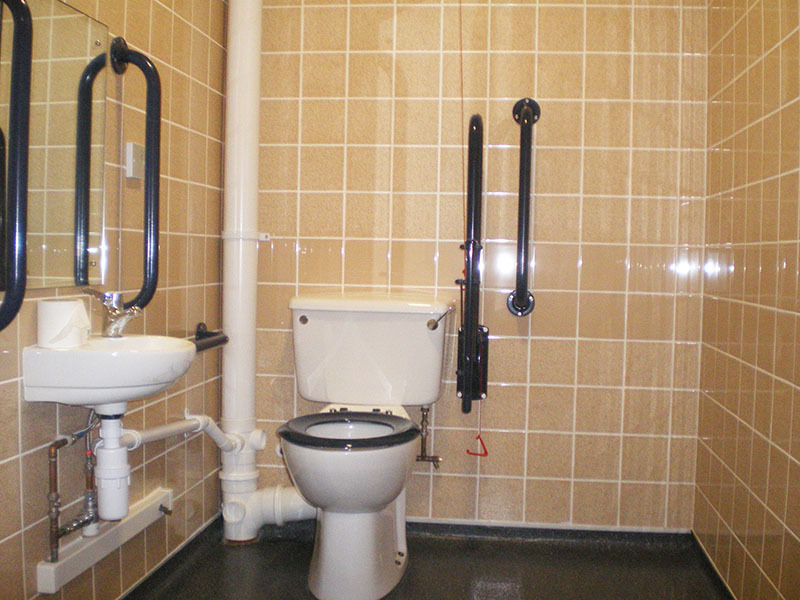 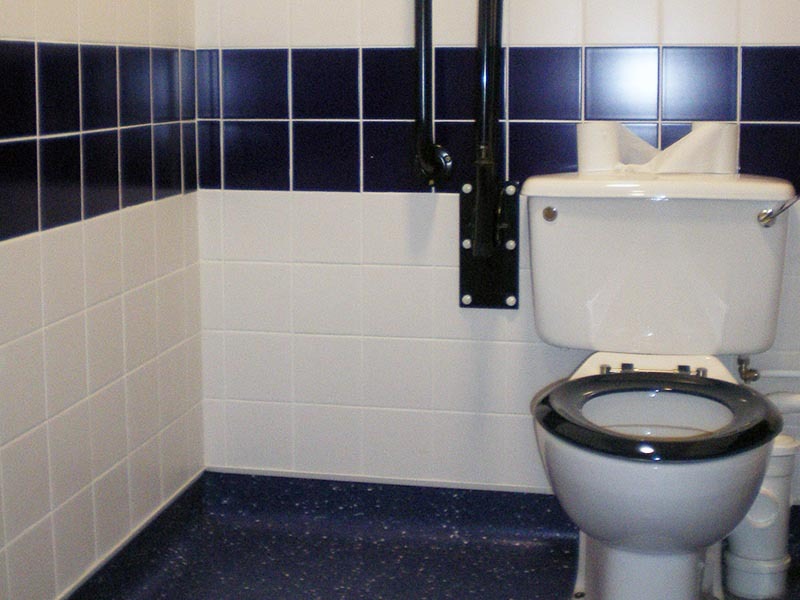 We work closely with occupational therapists to help specify and install steps, ramps and handrails, and to carry out essential adaptations internally such as door widening, bathroom adaptions, bio bidet installations and the creation of accessible wet rooms.